In 2014 Symantec® advised that pricing would be aligned and adjusted to encourage and reward in-market focus, investment, and support for all Symantec® SSL Certificates sold to Japan. From 10th September 2015, Trustico® ceased to offer Symantec® products to retail customers affected by the Symantec® pricing changes, though will continue to offer Symantec® products to Trustico® resellers and additionally to customers that wish to make an arrangment with us. Primarily, the reasoning behind the decision to cease offering Symantec® products to retail customers is due to the lack of support and transparency being received by Symantec® within the Japan region. Trustico® does not support the pricing changes mandated by Symantec® and is calling for other affected Symantec® partners to reach out to the Trustico® management team for a general and confidential discussion. It is important to note that Symantec® has mandated that all partners comply with new Japan pricing structures. If you find a price that is hard to believe, let us know. Symantec® secures more than 500,000 web servers worldwide, more than any other Certificate Authority. 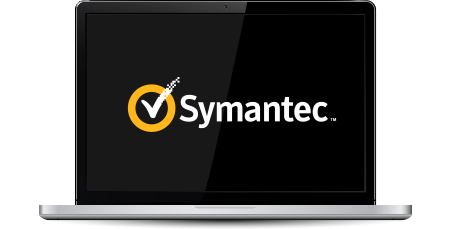 Companies, governments and public institutions worldwide trust Symantec® to secure their sites and protect their brands. If you require any assistance or are looking for further information about the Symantec® Japan pricing changes, please Contact Us. Our staff are ready to assist with information and support upon request, we look forward to welcoming you as a Trustico® customer.